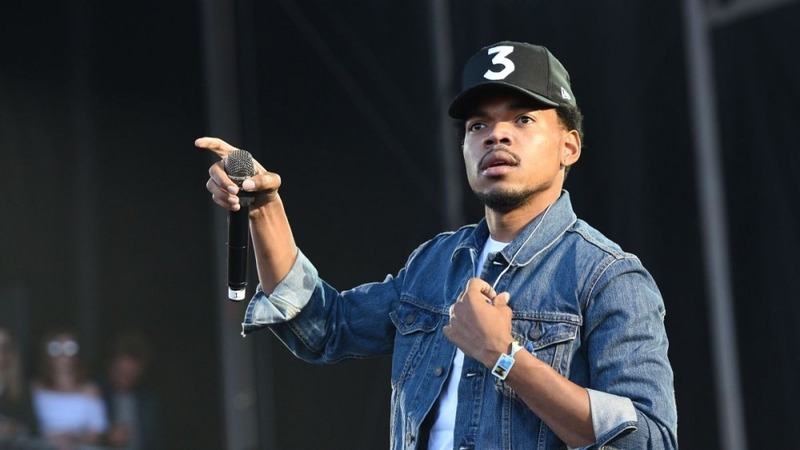 Chance The Rapper has been teasing new music for the last several weeks. But tonight he finally gave fans what they have been waiting for by dropping four new songs. The four tracks are titled “I Might Need Security”, “Work Out”, “Wala Cam”, and “65th & Ingleside” respectively. The Chicago emcee has been relatively quiet sine the release of his Merry Christmas Lil’ Mama: Re-Wrapped mixtape in 2017. These four songs are separate from the work he is doing with Kanye West. Stay tuned to The Word Is Bond as we will be covering any new music from Chance as it releases. Listen to all four tracks below. 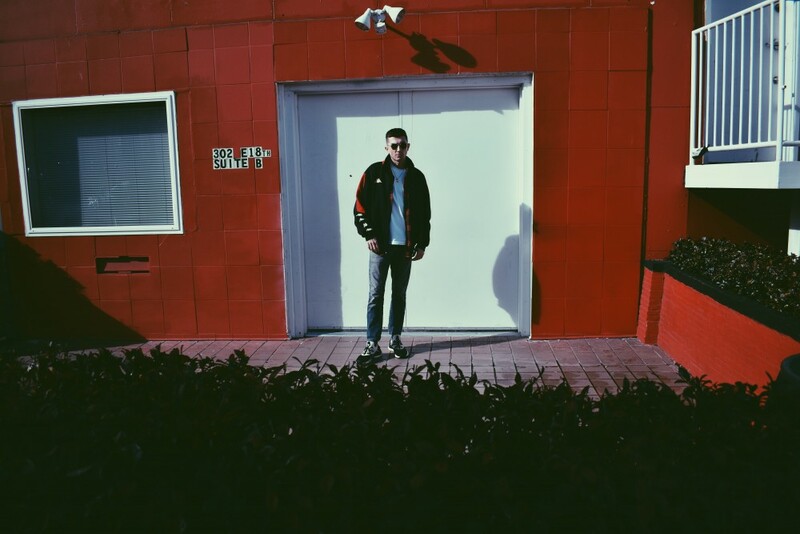 Oakland Artist TOPE Releases His Smooth New Single "No Lie"